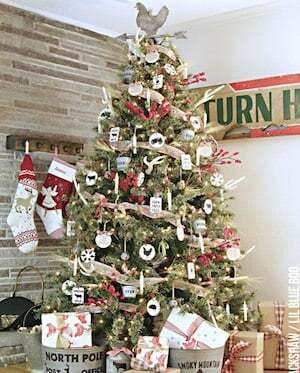 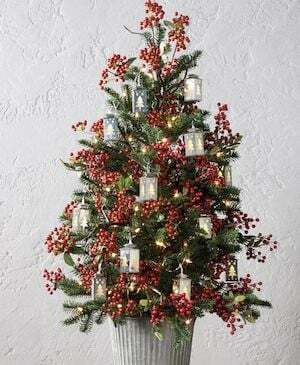 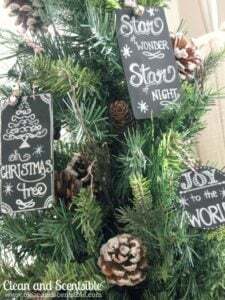 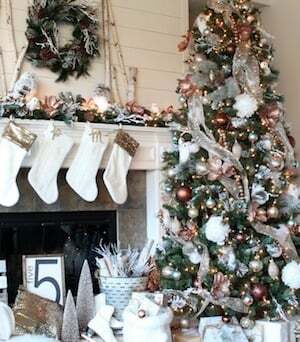 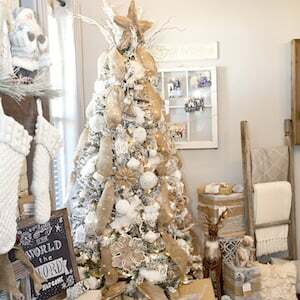 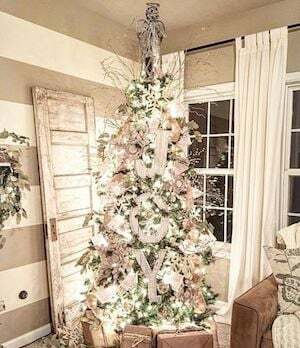 We’ve rounded up these farmhouse-style Christmas trees and DIY ornaments, made by some of our talented bloggers friends! 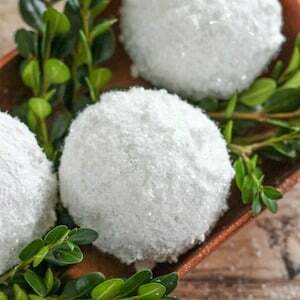 You should be able to find at least one or two that you love so much you’ll want to make them for yourself! 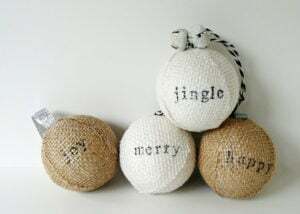 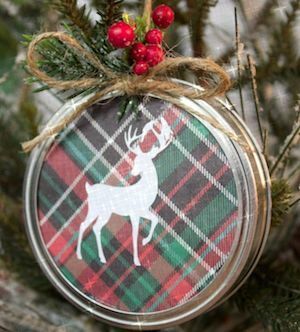 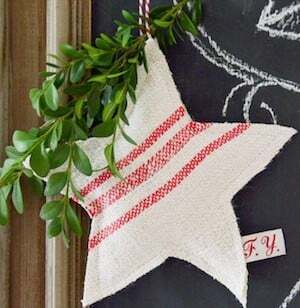 Making simple farmhouse cottage inspired DIY Christmas ornaments is a fun and easy way to bring a unique look to your tree, decoration, and packages.